GRAND RE-OPENING: Now your water park gives rewards! 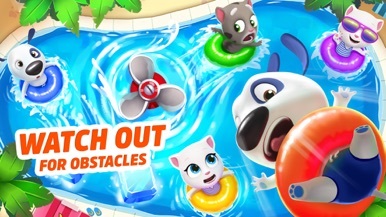 SUPER SLIDES: New event, big prizes! 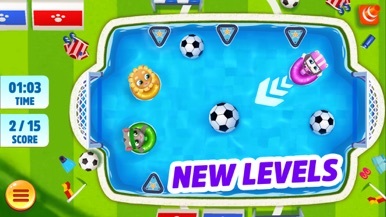 NEW LEVELS: And funny power-ups! 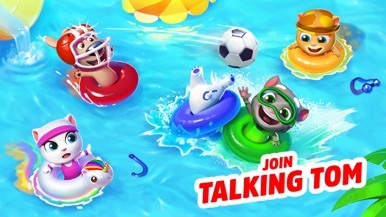 - Enjoy the game’s unique “sling” mechanic – just pull back the floaties, release, and let them bounce! 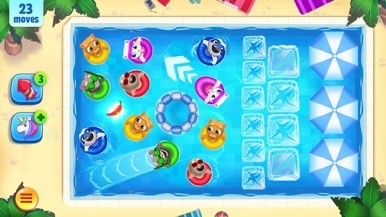 Match the floaties in the pools to complete the levels and earn keys. 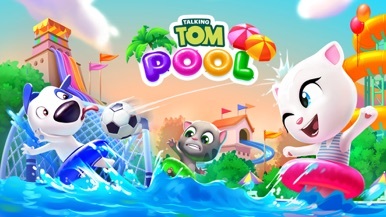 - There are 28 achievements you can tackle over 500 incredible levels. Use rockets, lose lives, and take on other crazy challenges, and you’ll get experience points in return. The more you play, the more experience you’ll gain! Check out your achievements in the menu. 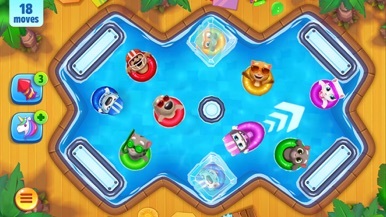 - The ROCKET removes all floaties of one color. 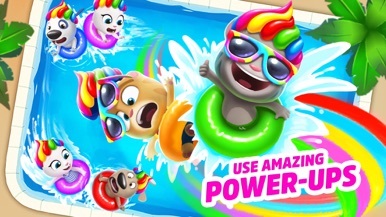 - The UNICORN will make all your floaties multicolored for a turn. - The CHILI gives you a fiery speed boost. 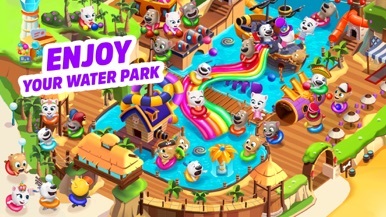 - Upgrade buildings in the water park using the keys you earn and get rewards! - Complete over 500 EXCITING LEVELS and beat all the challenging obstacles. - Explore worlds filled with pirates, dragons, and more! 안녕하세요. 국산, 중국산 남여신발 스니커즈, 펌프스 등 국내 최저가로 공급을 해드리고 있습니다. 알기 쉬운 토지 Hi-alto 는 토지와 관련된 사항을 공유하는 고속국도 토지보상 관련 앱입니다.